Since the start of the HIV epidemic, prevention, treatment and care have come a long way – but there’s still work to be done. HIV drug resistance (HIVDR) is on the rise, which is the ability of the virus to mutate and become resistant to the very drugs that are used to treat it. A team of researchers are investigating this emerging global health issue and have achieved a significant accomplishment: they published three separate papers in as many months in Lancet journals. The group, which includes researchers from the Amsterdam UMC, Amsterdam Institute for Global Health and Development (AIGHD) and the Joep Lange Institute (JLI), authored an original research article, a review paper and a viewpoint paper, all under the theme of HIVDR. Antimicrobial drug resistance is an increasing problem with respect to treatment of common infectious diseases, including malaria, tuberculosis, bacterial infections and HIV. “The global emergence of HIV drug resistance threatens the progress that has been made with respect to treatment of this disease,” said Prof. Tobias Rinke de Wit, senior author, Principal Investigator at AIGHD and Director Research at JLI. The first paper was published in September in Lancet HIV with first author AIGHD-JLI PhD student from Kenya, Seth Inzaule (DOI:https://doi.org/10.1016/S2352-3018(18)30177-2). The paper studied the clinical application of new next-generation sequencing technologies for determining HIV drug resistance. The second, a review paper led by AIGHD/Amsterdam UMC senior researcher Raph Hamers, appeared in October’s Lancet HIV (https://doi.org/10.1016/S2352-3018(18)30173-5). This paper provides an overview of contemporary data and trends in HIV drug resistance, highlighting challenges and opportunities for the global HIV response, especially in the poorer parts of the world. This month, a third paper, again led by Kenyan PhD candidate Inzaule in collaboration with the World Health Organization, was accepted and is currently in press in the Lancet Infectious Diseases. This manuscript is a critical viewpoint on the pros and cons of rolling out the new ‘wonder drug’ dolutegravir across low-income countries to curb HIV drug resistance. The most recent WHO progress report on HIVDR highlights alarming statistics: in several countries around the world, more than 1 in 10 patients starting first-line HIV treatment is already infected with HIV that is resistant to these drugs. Women are twice as likely to have drug-resistant HIV than men and 50% of all babies born with HIV develop drug resistance before they reach the age of 18 months. “Emerging HIV drug resistance will have an important impact on the survival of people living with HIV and will greatly augment the costs of HIV treatment programs, with second line drugs being three times more expensive and third line drugs even 15 times,” said dr. Raph Hamers. Antimicrobial resistance and infectious disease elimination are two of AIGHD’s research priorities.  For more information, visit AIGHD’s project page.